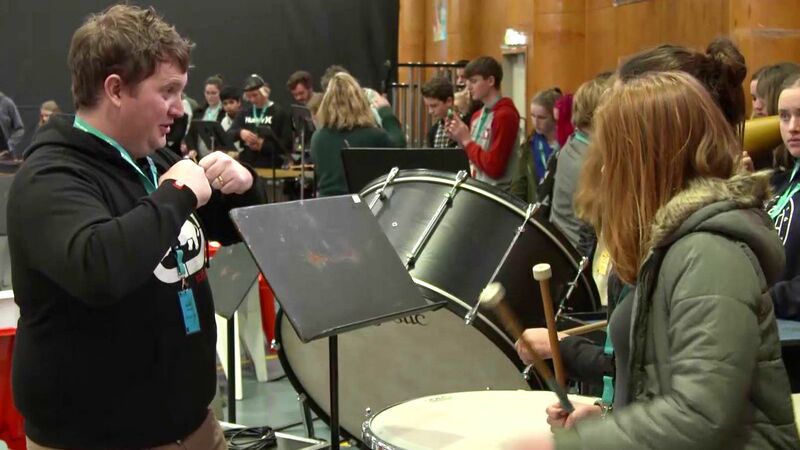 This course uses the skills of experienced conductor and educator Steve Williams to provide guidance and educational tools for teachers working with their own intrumental ensembles in schools. 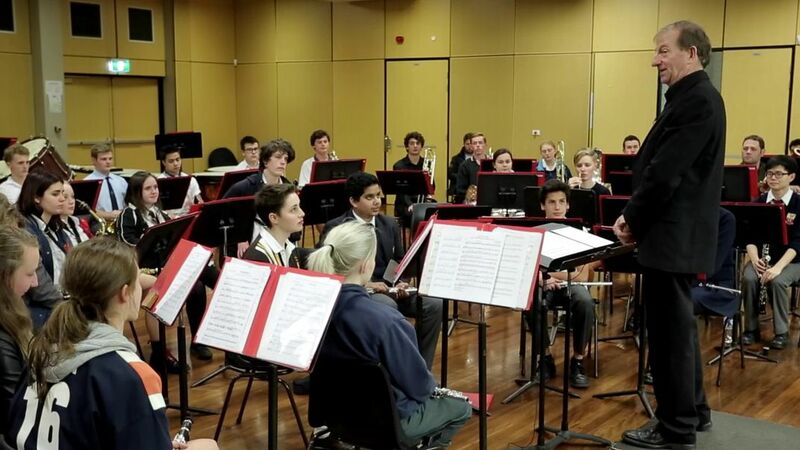 Steve works with the NSW Public Schools Symphonic Wind Ensemble to demonstrate key strategies which can be applied to create a beautiful sound in any symphonic wind band setting, regardless of level. 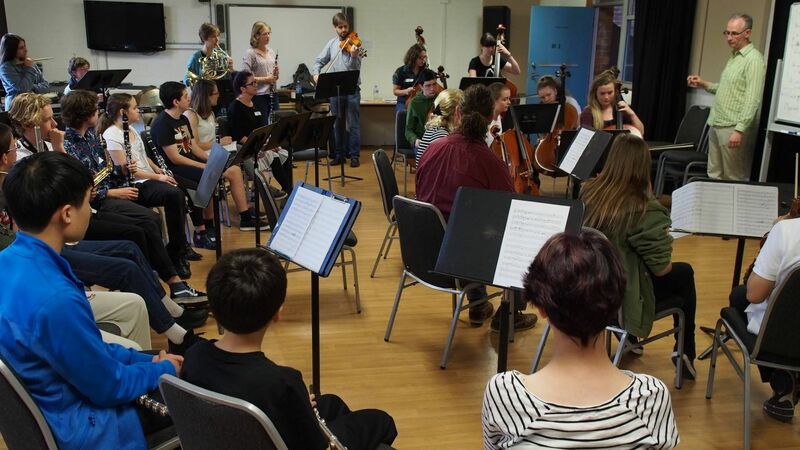 Firebird Forensics gave 30 music students from government school students the opportunity to dissect Stravinsky’s Firebird and expand and explore their own composition skills and ideas under the guidance of Paul Rissmann. At the conclusion of the project, the students presented their work in a public performance. Students explored thematic material, scales, modes, rhythms and structures from The Firebird and use them to create a new group composition. 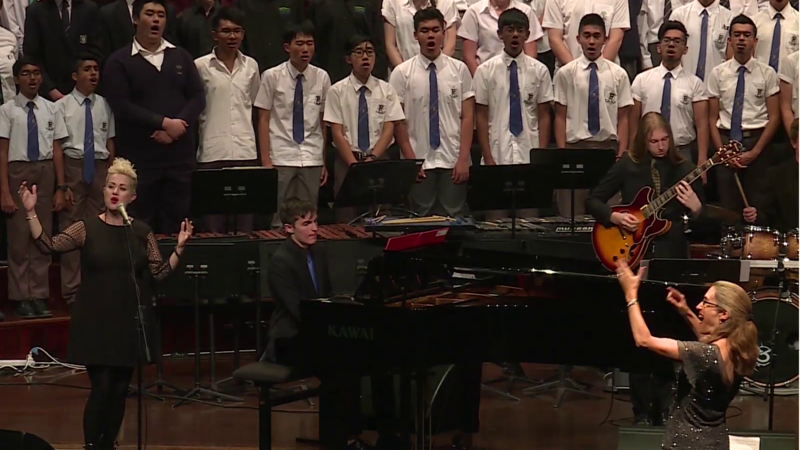 This eClip provides an insight into the preparation, process and student experience for The Arts Unit ‘In Concert’ performance. You will see how conductors approach compositions, and listen to students reflect on their learning and experiences. 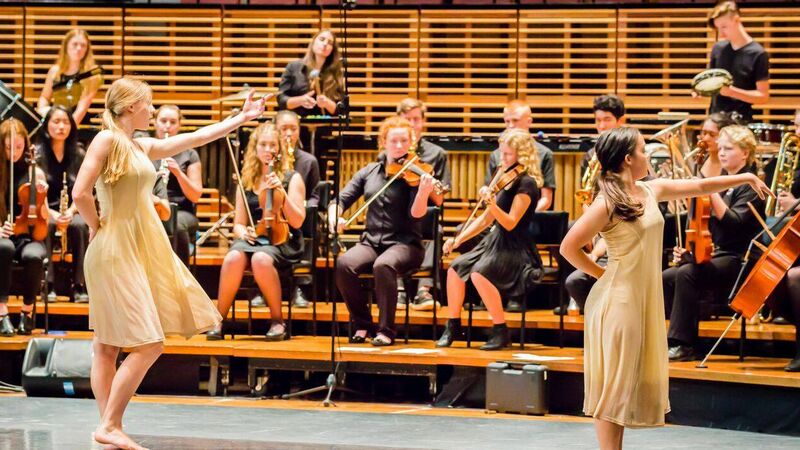 Guest artist, Katie Noonan, also joined over 1000 young musicians from around the state as they came together filling Sydney Town Hall with an evening of celebration and song in 2016’s In Concert. What happens when the man-made enters the natural landscape? What will happen to these pristine environments? 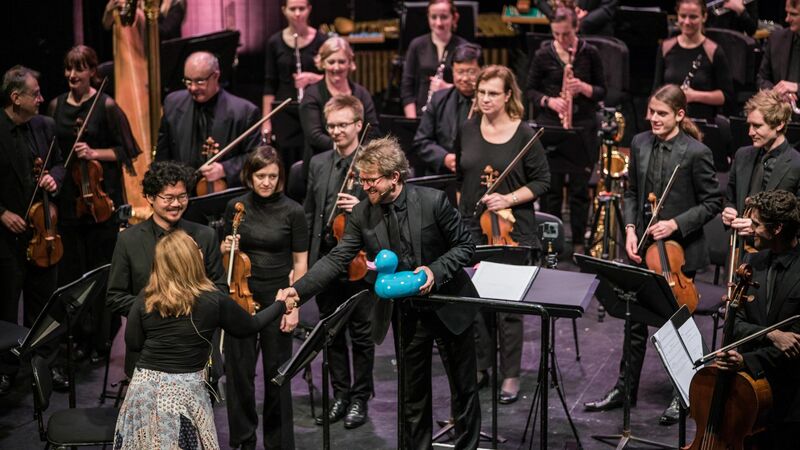 Composer Katy Abbott, uses the true events of a cargo ship in 1992 spilling nearly 29,000 duck bath toys into the North Pacific Ocean as the catalyst for her work: Introduced Species. Six 360 cameras were embedded into the Sydney Symphony Orchestra's performance of Introduced Species. Other cameras were also placed above the orchestra and in the auditorium, to give the viewer a unique and immersive experience of the performance. Talented music students join together for one week each year to receive expert tutelage and develop their performance skills. Participants rehearse and perform high quality repertoire culminating in a concert for families and friends on the final night of the camp. 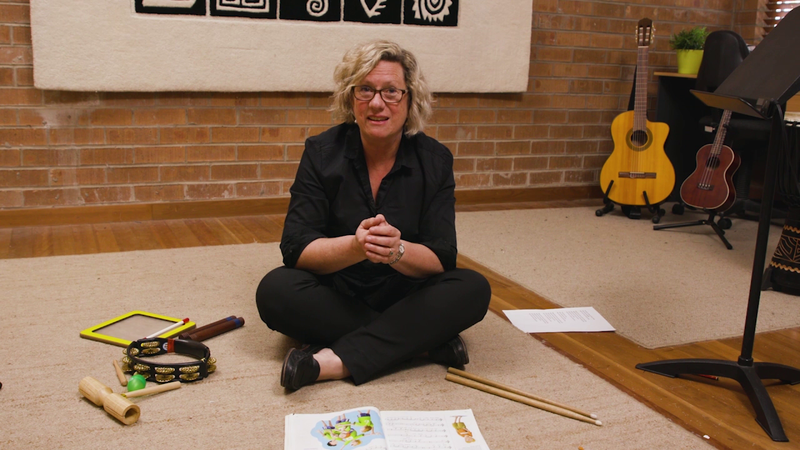 Produced by the Department of Education, Arts Unit in collaboration with the Orange Conservatorium, this 30-minute video will equip K-6 classroom teachers with fun and engaging ways to sing with students. Singing is an accessible way to achieve curriculum outcomes and plays a key role in each student's overall musical development. Explore the concepts of music, introduce fun warm-up songs, rounds, partner songs and music of various genres and places. In addition, this session will help build your confidence to model singing in the classroom. 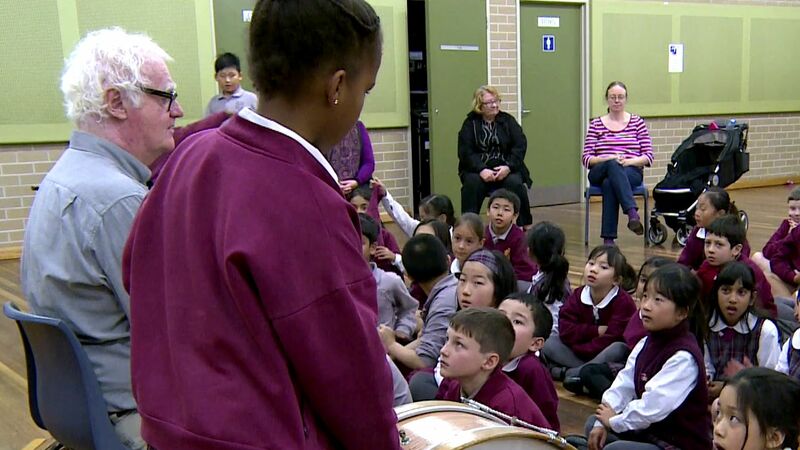 Employing the unique experience and teaching expertise of Richard Gill, this module provides a specific framework for teachers working with music in Primary classrooms. The module encompasses a range of media and interactive elements, including video, interactive information and progressive questioning to clarify pedagogy. 30 students from public schools around NSW compose with members of the world renowned orchestra – the Academy of St Martin in the Fields. 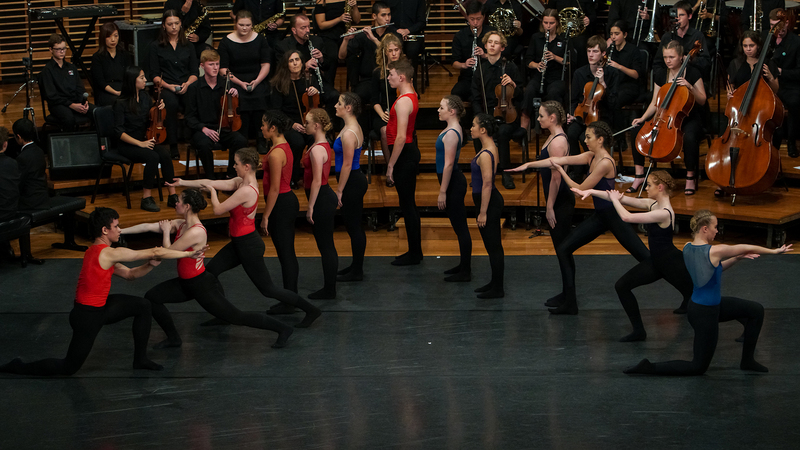 We follow the students as composer and workshop leader John Webb facilitates the reimagining of Mendelssohn’s Hebrides Overture culminating with the work they create performed at the Sydney Opera House.